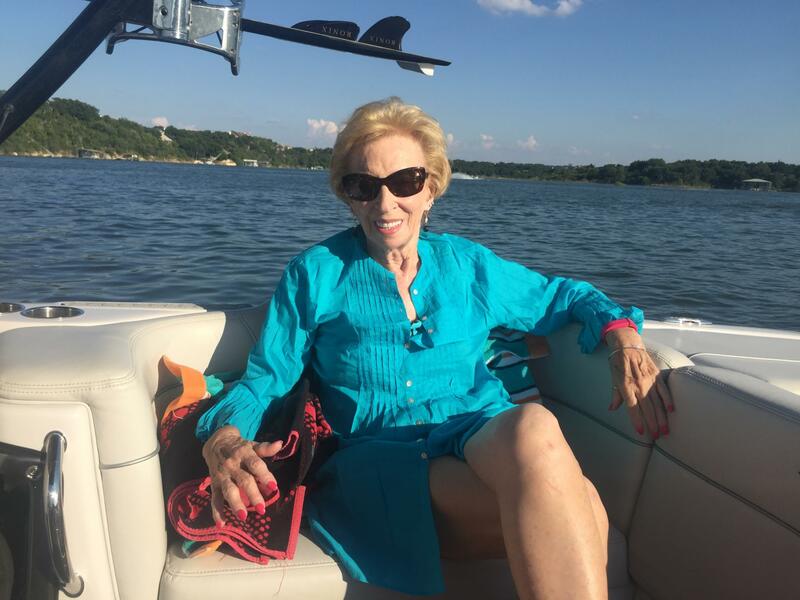 Eleanor Virginia “Ginger” Korioth, age 83, passed away peacefully at Plano Baylor Scott and White Hospital on Wednesday, February 6th. She is a warrior that battled through so much the past several weeks to regain her strength, but pneumonia proved too much for her. Ginger was born December 26th 1935 in New Hebron, Mississippi and moved to Port Neches, TX after graduating from high school. She worked at the Hotel Dieu Hospital in Beaumont and had her only child in 1962. Ginger lived in and outside of Burleson for more than 30 years, getting her Associate Degree from Tarrant County Junior College, Bachelor Degree from Texas Wesleyan University and Master’s Degree from Texas Woman’s University in Education all while raising a child and working. She began her teaching career first as a teacher’s aide and school librarian before her many years of teaching 5th grade Math in the Special Education program at Bishop Elementary in Everman Texas. Ginger also taught Adult Education classes at TCJC and mentored students. Ginger’s impact on her students, their families and her co-workers continues to this day and will live on. In addition to Ginger’s teaching career and accomplishments, she worked for many years at Zales Jewelry at Ridgemar Mall in Fort Worth. Gramma Ginger’s only grandchild, Sam, was born in 1992. She retired from teaching in 1998 to pick up Sam from school when he started first grade. She helped him with his homework and the two of them developed a deep bond and love for each other over the many years of their time together. Soon after her retirement, Ginger moved to Dallas to be close to her grandson and family. 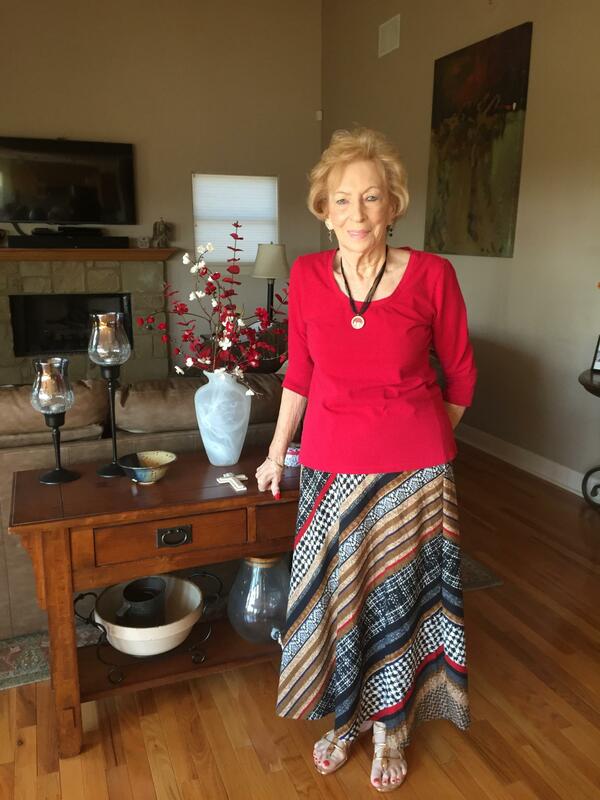 She quickly made many friends and strong relationships through her involvement in church, working out at the gym and traveling around the world. She had her church friends, travelling friends and gym ‘buddies’. Throughout Ginger’s life in Texas, she has remained very connected to her Mississippi roots. She loved going to her home town to visit family and friends, and was always there to take care of someone who was sick or in need. 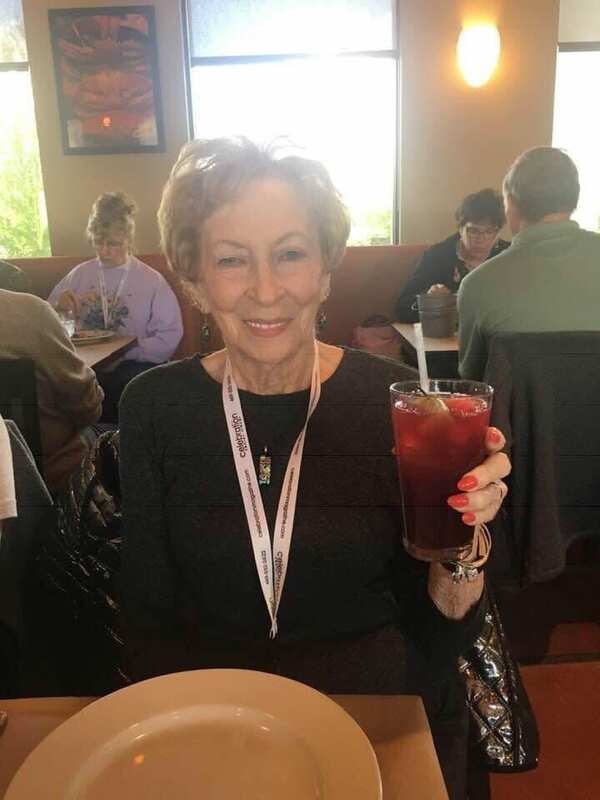 She enjoyed going to her high school class reunions that were now happening every year. Ginger lived life to the fullest and was the shining light and life force for all that had the pleasure and good fortune to know her. 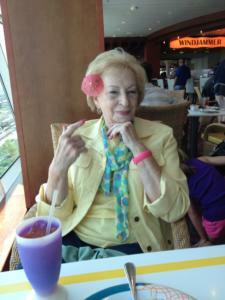 She was funny and fun loving and made people laugh and happy to be around her. Her giving spirit and grace will be remembered forever. Survivors include daughter and son-in-law, Vonnie and Randy Howard of Dallas, TX; grandson, Sam Howard, of Boone, NC; nieces, Marsha Brown Mallette (James) of Braxton, MS, Pam Brown Lingle (Mark) of Mandeville, LA, Marlene Brown of Dallas, GA; daughter’s stepsister, Cyndi Patton of Port Neches, TX and many dear friends. Ginger was preceded in death by parents Phillip K. Brown and Maggie Lee Holmes Brown and brothers W.B. Brown and Clyde Brown. Memorial Services and celebration of Ginger’s life will be held at 3:00 pm Monday, February 25th in the Sanctuary at First United Methodist Church of Richardson, 503 N. Central Expy, Richardson, TX 75080. All are welcome for the service and reception afterwards. Another memorial service will be held at a later date in New Hebron, Mississippi at the Pleasant Hill Baptist Church, 512 Rockport-New Hebron Rd. Memorial contributions are welcome to the church, group or special charity of your choice. Ginger’s church in Richardson and the Pleasant Hill Baptist church were places that she supported and enjoyed giving her time. Education was also an area where Ginger contributed in a number of ways. I am very sorry to hear about your loss. Please accept my deepest condolences. Isaiah 25:8 promises a time when 'death will be swallowed up forever' and God 'will wipe the tears from all faces.' May He provide you with the comfort and strength needed at this time. Heartfelt condolences to the family. 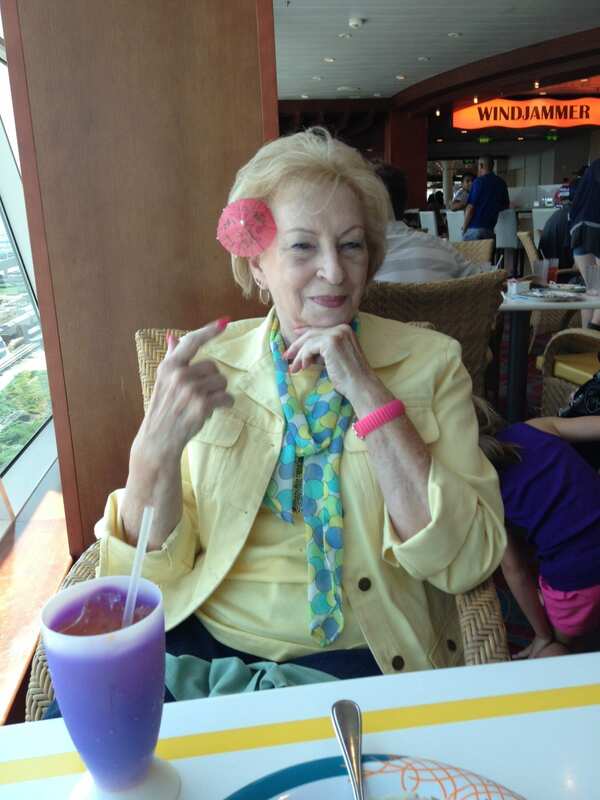 Ginger was a kind, generous, loving mother, teacher and friend. Love to you all. God Bless You! been a light of sunshine at 4 in the morning. She always looked well and spoke softly . Gentleness was in her heart. I will miss her on this side of Eternity as well as her loved ones. Now she is with our heavenly Father in heaven. Ginger was my favorite part of my mornings at the gym. She was funny, smart, and an amazing lady. She regularly donated money for lunches for my students. I will miss her dearly!!! I loved being around Ginger and her family. She was always so warm and engaging. The family is in my prayers. My deepest sympathies to you. I taught st Bishop Elementsry with Ginger and enjoyed knowing her. May God comfort you during this time.